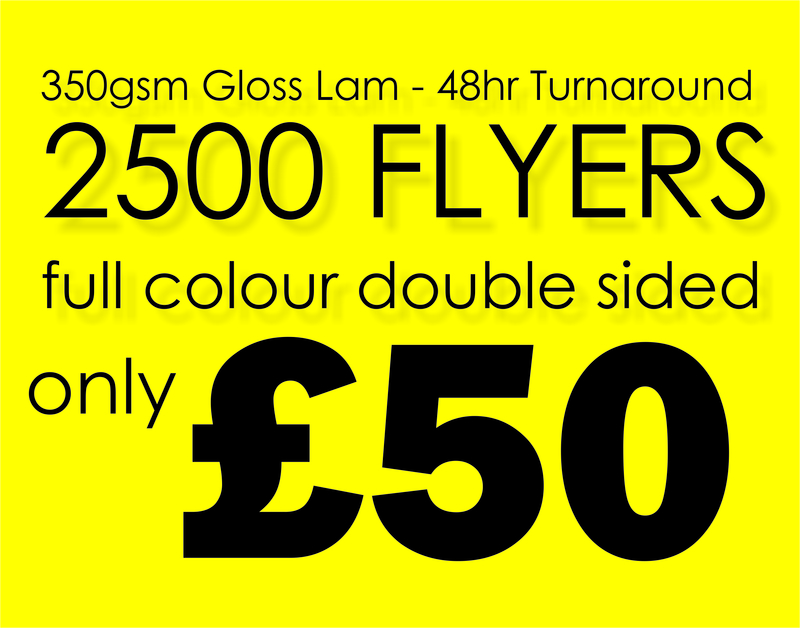 Our A4 Uncoated Leaflets and Brochures are a popular option. They provide optimum levels of style, visibility and value. The uncoated finish is a well-liked option for a variety of reasons. Firstly, it offers a stylish, elegant and professional appearance, making it ideal for a whole host of purposes – from showcasing your company’s products to advertising your business’s profile. Aside from this, it is also beneficial because it is easy to read in any light. With a coated booklet there is always the possibility of the light shining against the surface and creating a glare, making it difficult to read the information. This is something you don’t have to worry about when buying our A4 Uncoated Leaflets and Brochures. At Paper Colour we pride ourselves on creating products that are of the highest quality. We don’t sell anything on our site that we would not be happy to receive ourselves. This is definitely the case when it comes to our 210 x 297 mm Uncoated Leaflets. Not only do we use premium 130-gsm paper, but the finest inks and the latest printing equipment as well. 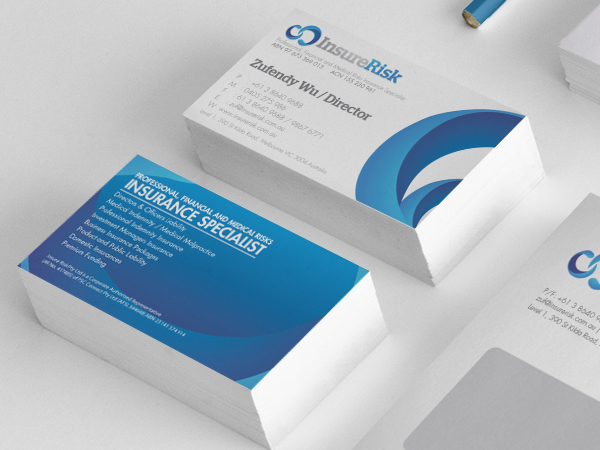 Couple this with our many years of experience in the industry, as well as our impeccable reputation, and you can be sure you are going to be happy with the A4 Uncoated Leaflets and Brochures you receive. If that wasn’t enough, our leaflets and booklets are sold at remarkable prices. It costs a mere £85 for 1,000 A4 Uncoated Leaflets and Brochures – that works out at less than 9p per booklet. There are also some incredible discounts for those buying in larger quantities.